Our document library is constantly growing, so you will want to check back often to see if we have added anything new. 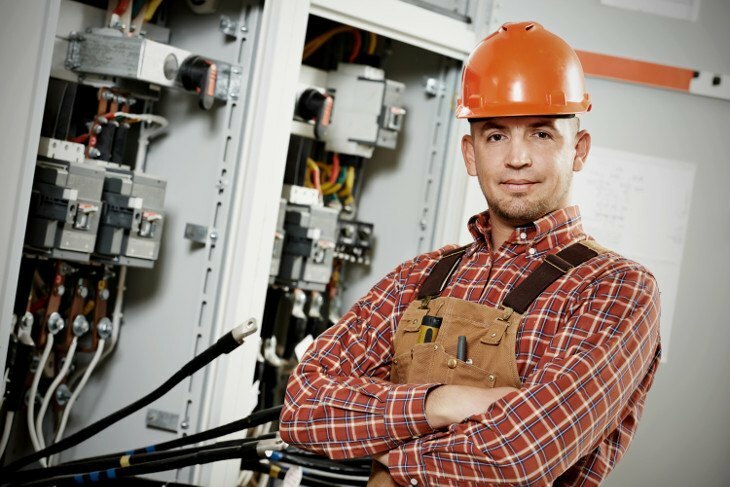 Our goal is to help educate people on different aspects of electrical issues, and questions, and we feel by sharing great documents we find online that we can help save tons of your time by placing it all in one centralized location. Enjoy reading through this online library.